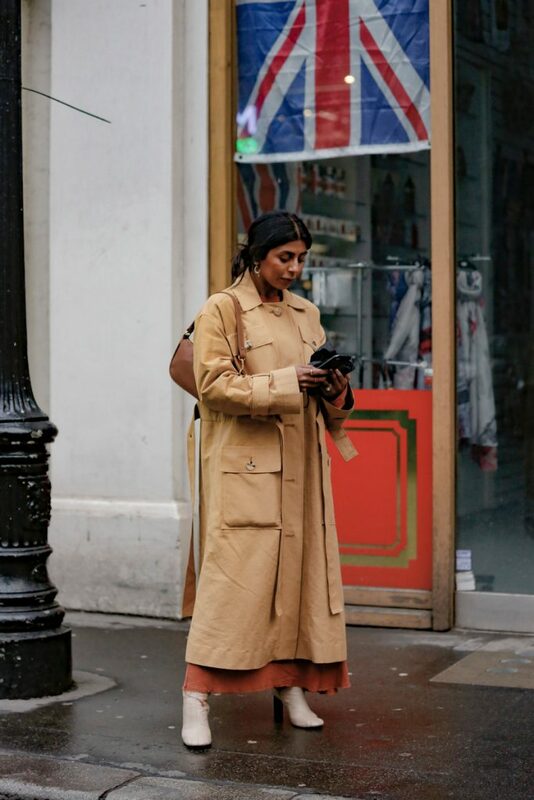 If there’s any no brainer, ever greener, musthave, ss2019 necessity we had to point out it would be this one. 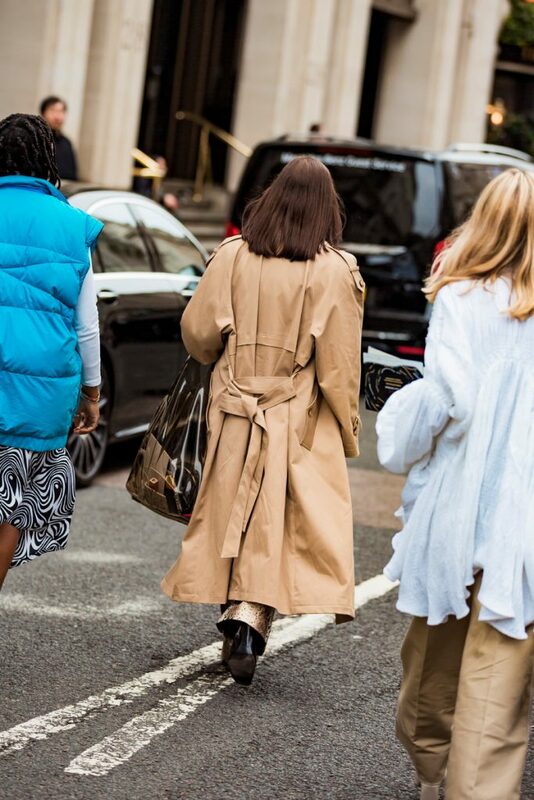 The trenchcoat is back, although it never really was out of style. 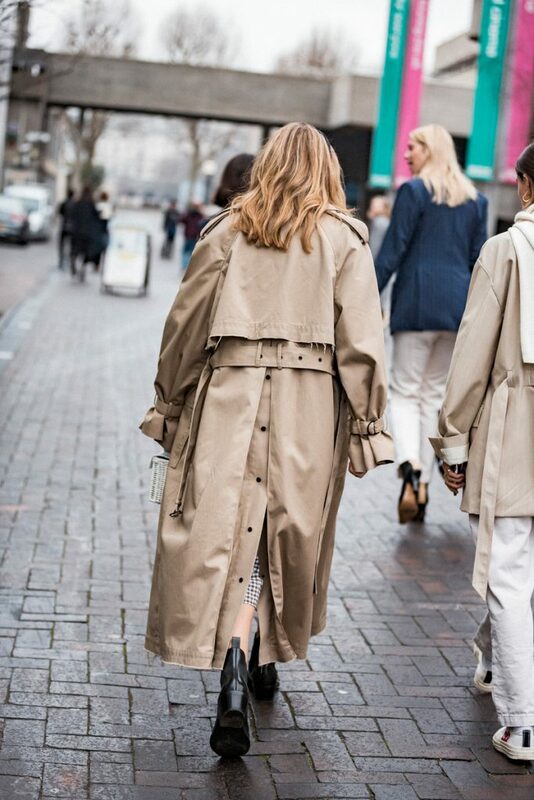 Pair it with some wide legged trousers, a pair of heels and some statement sunnies for a classy, classic dressed up spring look. 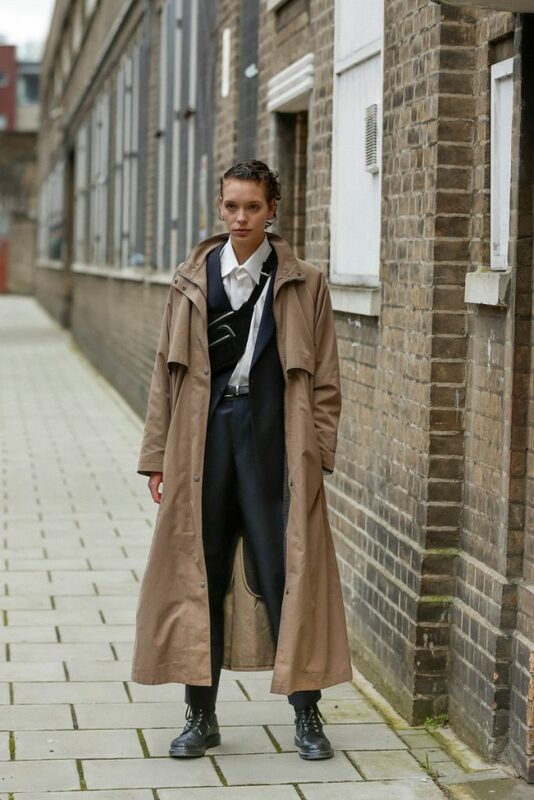 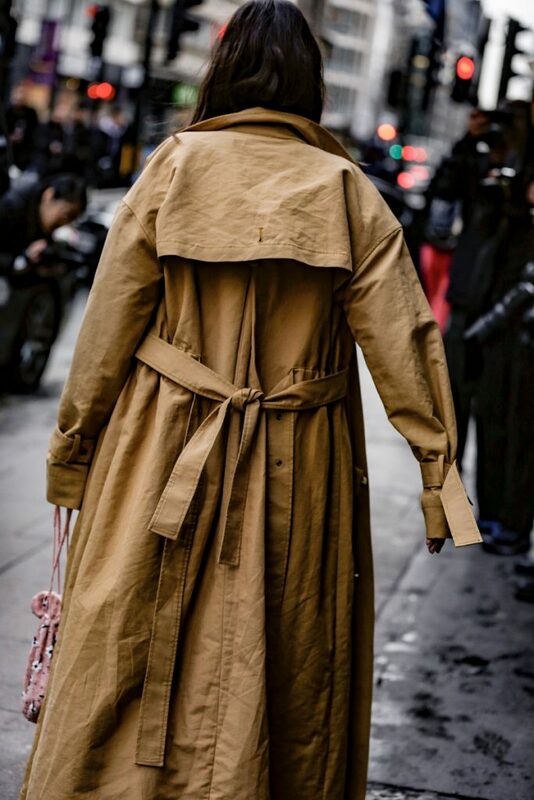 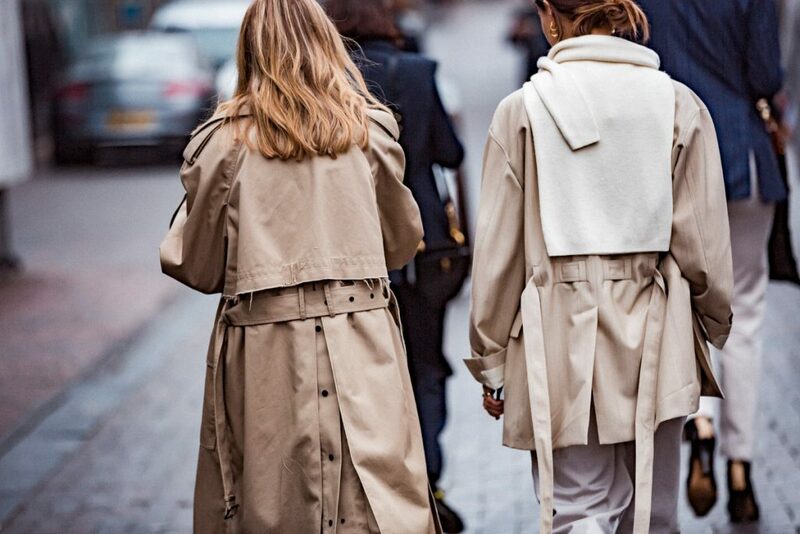 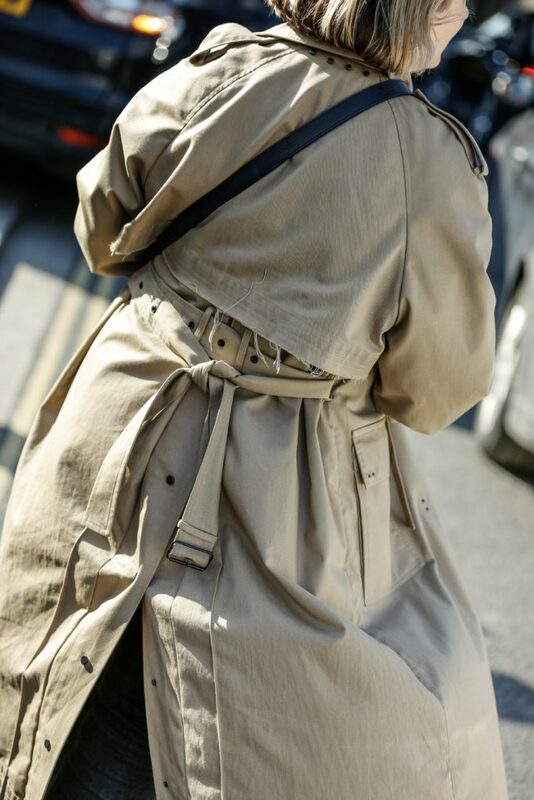 And if you’re struggling just click through our trenchcoat streetstyle gallery from last London Fashion Week.